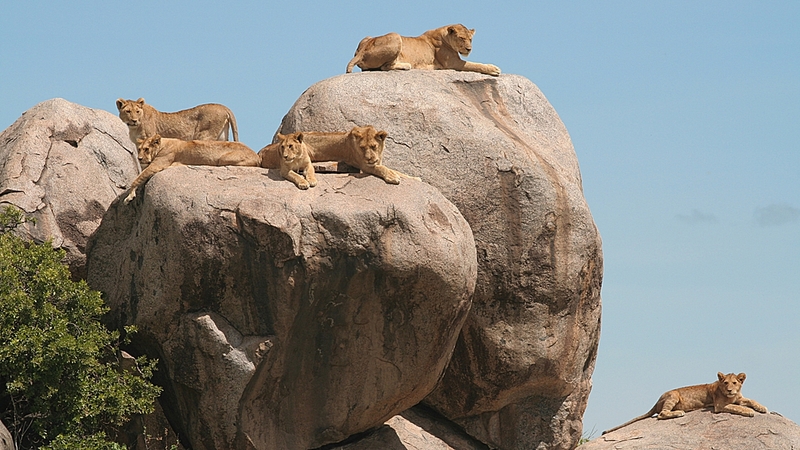 Longing for a Short Serengeti Safari ? Look no further. 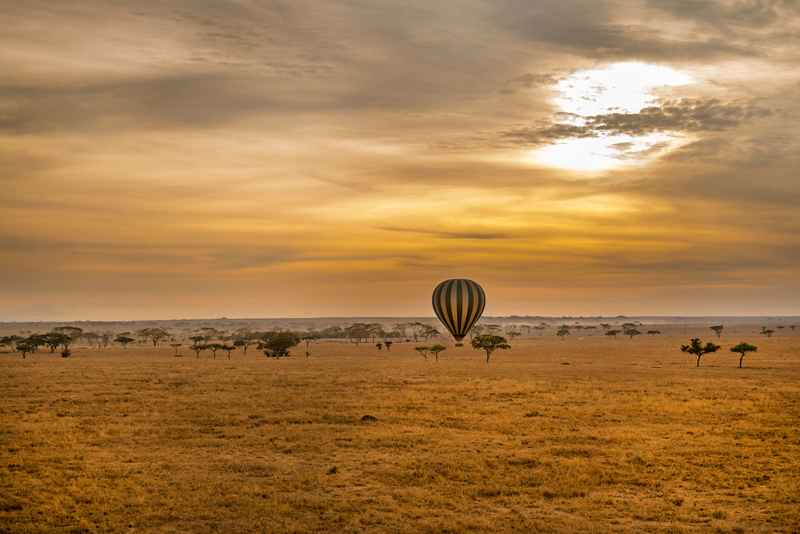 In Africa there is one big National Park Called Serengeti National Park which is located in Northern Tanzania and this is probably the most amazing ecosystem in Africa. 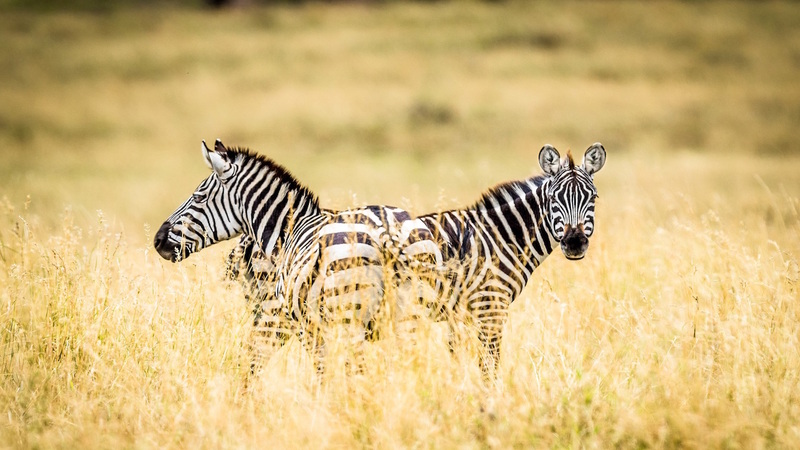 The richness in wildlife of Serengeti is more of a great variety than what it is perceived as the Place of the wildebeests Migration. 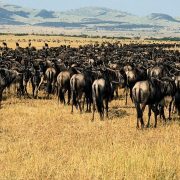 Of course Serengeti Wildlife is highlighted by the Great Annual Wildebeests Migration but that is not the only spectacle because Serengeti National Park is always a place of amazing wildlife actions. With the introductions of the Black Rhinos in the Serengeti, no doubt it is now one place that you can surely spot the Big Five. 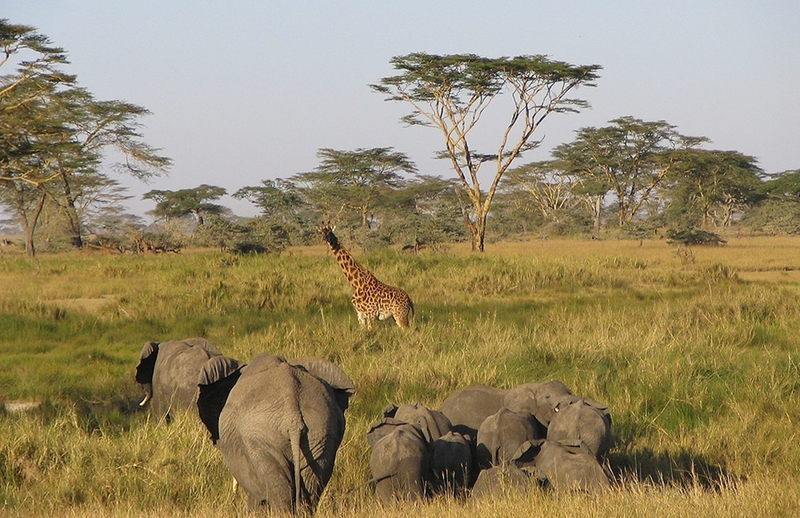 This short Serengeti Safari offers you the rare chance to visit this world celebrated national park, for quite some short time, starting from Arusha or starting from Dar es Salaam. 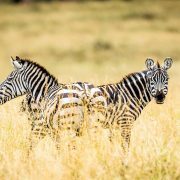 We also offer this short safari in Serengeti Tanzania from the Zanzibar Island if you are visiting Zanzibar for a beach extension ( flights charges apply). From Arusha it is important to note that the Serengeti National Park is quite a long distance from Arusha ( 325 Kilometers, a 6 hours drive at least to the Gate), and your way to Serengeti you traverse the Great Rift Valley as well as the Ngorongoro Crater, and therefore doing a short safari in Serengeti like this 3 days package requires starting as early as 6.00 hrs from Arusha. 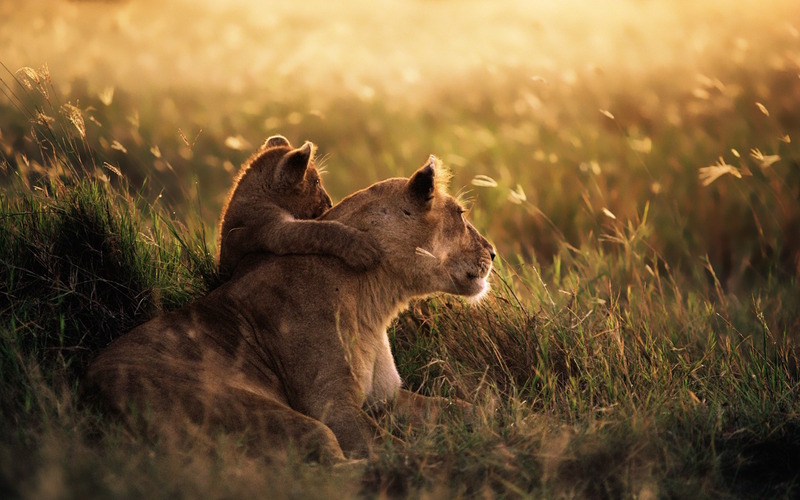 On this morning day you will start by driving from Arusha to the Serengeti National Park crossing the Masai Steppe and the Ngorongoro Conservation Area, entering the Serengeti via Naabi Hill Gate. If flying from Zanzibar or Dar es Salaam you will take the Morning ( 09.00 hrs flight straight to Seronera Airstrip where you will be picked by our Safari driver guide. 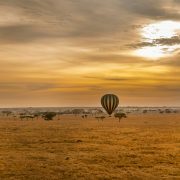 The afternoon will be spent doing game drives in Serengeti until late afternoon when you will drive and check in at Thorntree Camp. Lunch and dinner included. 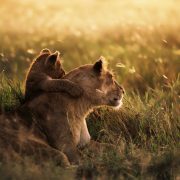 We can wake early for a sunrise game drive in the Serengeti at Dawn if you wish. This should be discussed with your safari guide the previous night. 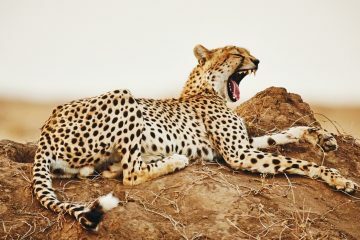 After the early morning game drive you will take breakfast at the lodge/camp then leave with a packed lunch and spend the whole day in the endless plains of the Serengeti National Park.Serengeti National Park is the largest part of the Serengeti – Masai Mara Ecosystem that stretches into Kenya and is the stage for the Annual Wildebeests Migration that sees Millions of Wildebeests, Zebras and Gazelles trek thousands of Kilometers in search of pasture and Water.Serengeti is also the home for some amazing numbers of wild animals and bird life. Overnight at Thorntree Camp. All meals are included. Breakfast, Lunch/lunch box and dinner. Early morning game drive can be done and after breakfast you will check out and drive back to Arusha or to the Seronera Airstrip for your flight Back to Arusha town where the Serengeti Safari ends. 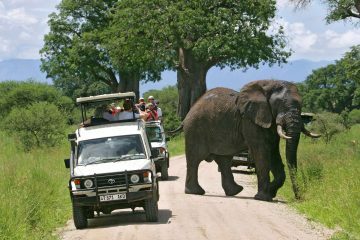 If you are at Zanzibar or Dar es Salaam you may be also interested in some of the safari tours from Zanzibar packages that we offer with the facilitation of domestic flights. 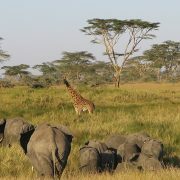 This safari can be done in 4 or 5 Days depending on your Preference and availability of time. 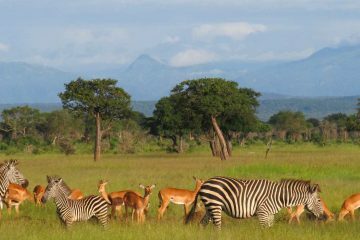 The Serengeti Safari can only be done as a private safari and we can include your arrival airport pickup and Accommodation at Arusha. 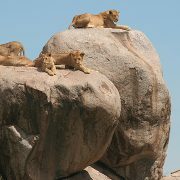 This Safari Can start from Arusha, Zanzibar, Dar es Salaam or even from Mwanza Tanzania. Request your best Bargain with us by sending us an email.